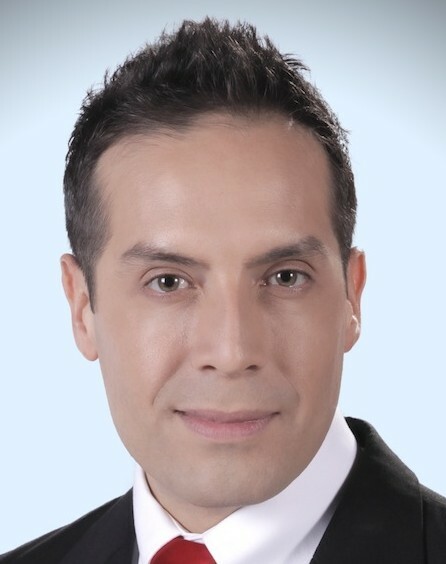 Antonio Sánchez has joined Azteca Colorado as an anchor/multimedia journalist for the Denver station. 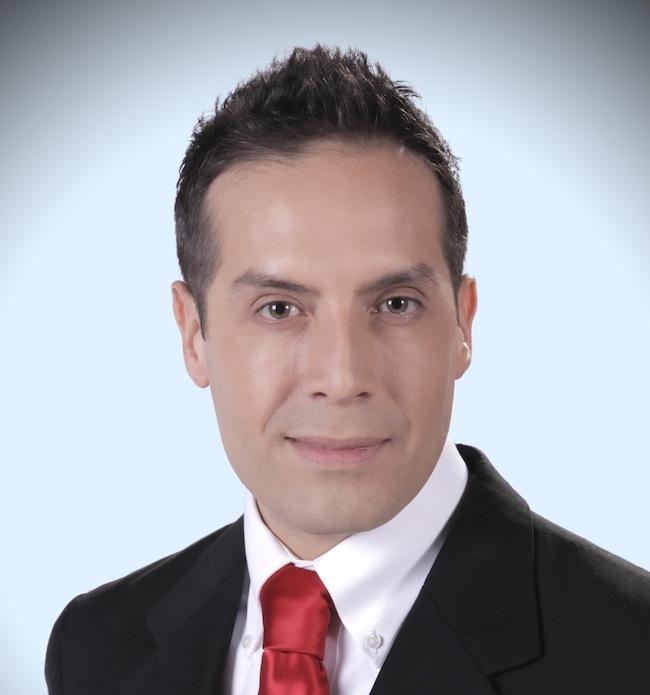 Viewers can see him on Informativo Extras, hourly news and weather updates on Azteca. His first day on the air was March 4. 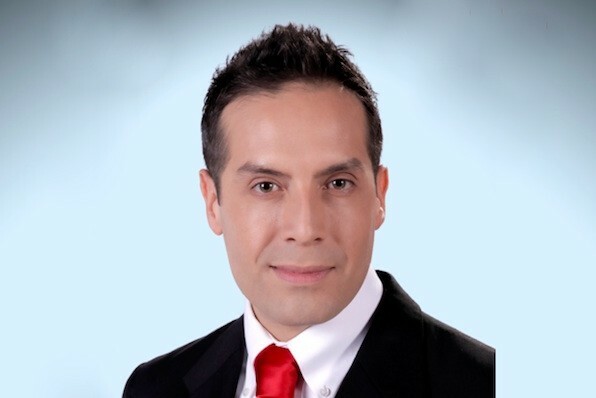 Antonio replaces Luis Treto, who left the station to join CNN Latino in Los Angeles as a reporter/producer. He says that in his new role, he’ll also be shooting and editing stories and occasionally report for sister station 7news (a Scripps owned ABC affiliate). He was previously at Azteca San Diego where he was a weather, sports and news anchor and website editor for three years. Antonio began his journalism career as a reporter for Diario Latino and El Latino.